Fresh off the heels of my homemade caramel obsession, I decided to try my skills at the easier to make, yet just as sticky and irresistible, butterscotch sauce. 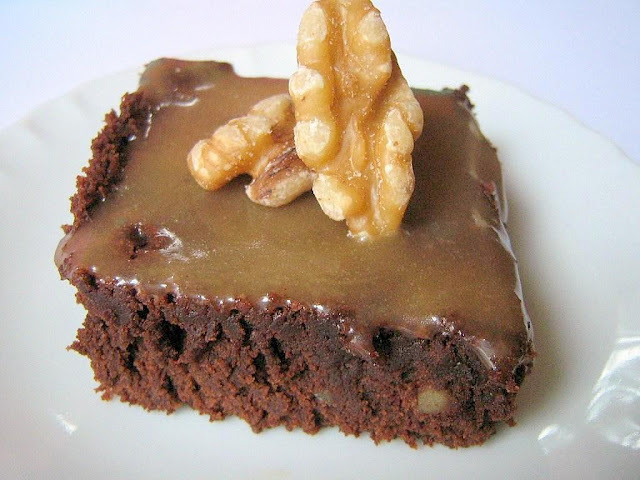 Plus I had a good excuse to make brownies with some much missed walnuts! I adore brownies and every time I make a batch I wonder why I don't bake them more often. 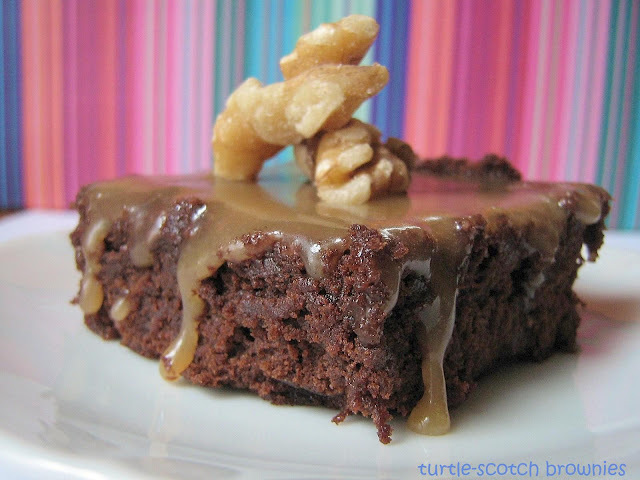 For as perfect as cookies are as a snack with a glass of milk, there is something so comforting about a thick, fudgy brownie filled with nuts...especially when it's drenched in caramel or butterscotch. I could make caramel and butterscotch sauce all day long and just drizzle them over just about anything. Can you imagine how wonderful a salty/sweet caramel sauce would be over a bowl of rice krispies and half & half? Maybe I have been watching Paula Deen too often, She is planting evil ideas into my struggling to be healthy again brain. I actually had a dream about a river of sweet butter flowing into an ocean of whipped cream. Oh well, it is that time of year when we can throw our cautions to the wind and look at everyone else and think 'they are eating This and having seconds of That so why can't I'? Peer pressure can be a delicious thing. These brownies were perfect. 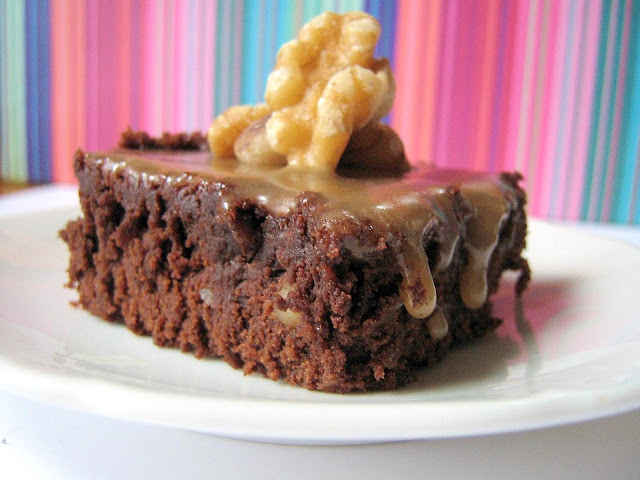 Fudgy, dense, dark and infused with toasted walnuts. Had it not been for my recent disturbing obsession with cooking sugar, I would have left these babies alone. But I wanted to keep riding the wave of caramel making success and jump into the even sweeter world of butter and brown sugar. Butterscotch is much easier to make than caramel (so simple, I was almost disappointed). 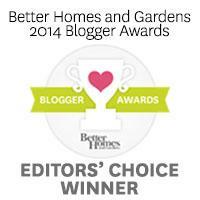 It's richer and sweeter all at the same time. The butter and use of dark brown sugar make this sauce sinful yet despite how hot it is, you just can't stop yourself from tasting some of it as it drips off the whisk. Seriously, I think this would be great over almost everything. If it is not too cold, try it over ice cream, throw some in your morning oatmeal or smother an apple with it. Just know that if you use this on a brownie, you may not be able to stop at one piece. Brownies: Preheat the oven to 350°F. Butter the bottom and sides of a 9x13-inch baking pan. Set aside. 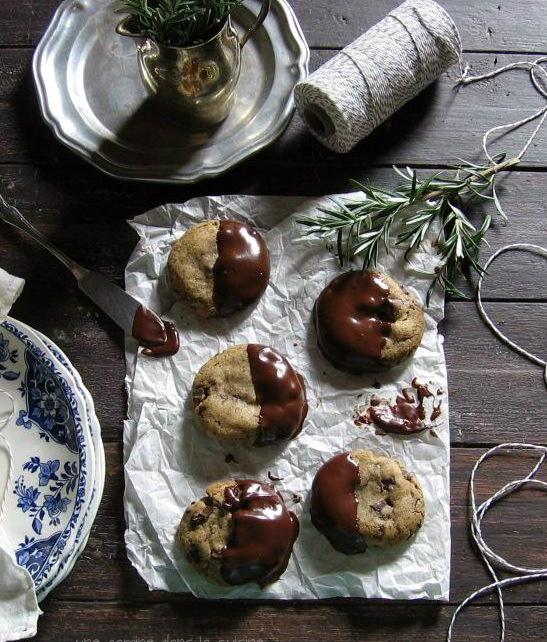 Put butter and chocolate in a medium heavy-duty saucepan over low heat and stir constantly until melted and smooth. Remove from heat and set aside. In a medium bowl, whisk eggs until well blended. Gradually whisk in sugar and then whisk vigorously until well blended. Whisk in melted chocolate mixture, vanilla extract, and salt. Whisk in flour and cocoa powder until blended. Stir in the walnuts and then scrape batter into prepared pan, smoothing it into an even layer with a spatula. 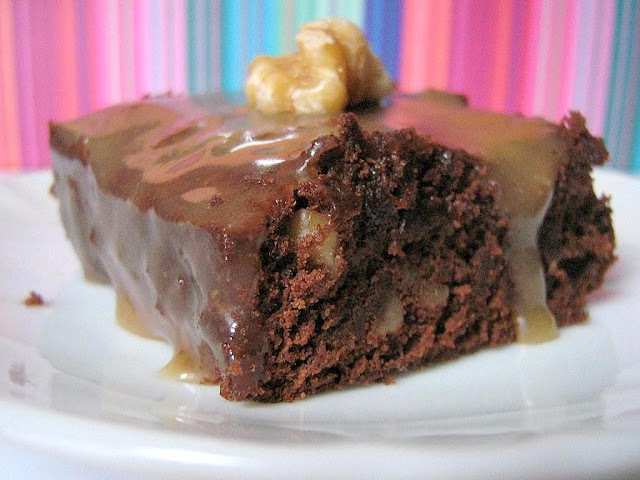 Bake until a toothpick inserted in center of the brownies comes out with a few moist crumbs attached, 20 to 22 minutes. Transfer the pan to a wire rack and, if necessary, gently press down any puffed areas with a spatula to make the top level. Cool completely before adding the butterscotch sauce. Butterscotch: Melt butter in a medium heavy-bottomed saucepan over medium heat. Add the sugar, cream and salt and whisk until well blended. Bring to a very gentle boil and cook for about five minutes, whisking occasionally. Remove from heat and add one teaspoon of the vanilla extract, stirring to combine. Add more vanilla or salt until the butterscotch suits your taste. Pour the hot sauce over the cooled brownies (it will thicken and firm up a bit as it cools). Spread around to form an even layer. Allow the brownies to sit for an hour before serving. Garnish with whole walnuts if desired. I've been wanting to make butterscotch sauce. Thanks for reminding me of this great recipe!! Great minds think alike; I made brownies not too long ago as well. YUM! You bring brownies to a whole new level. This could be served to the most discerning guest.